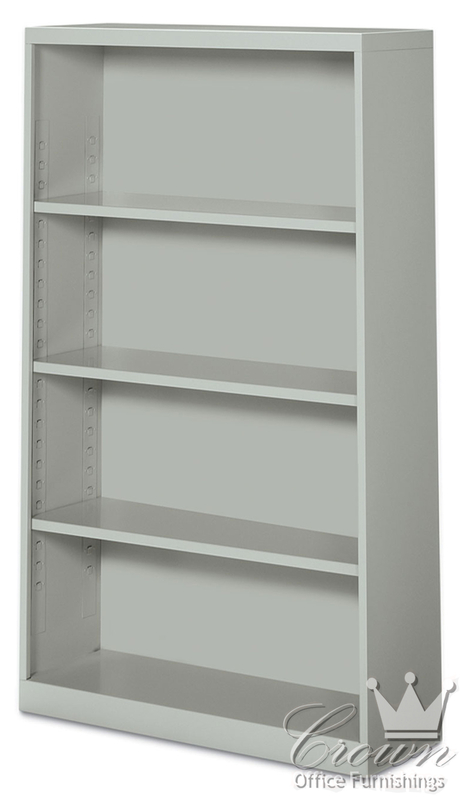 Economical and sturdy Metal Bookcases are available in a range of heights, from two high to six high. 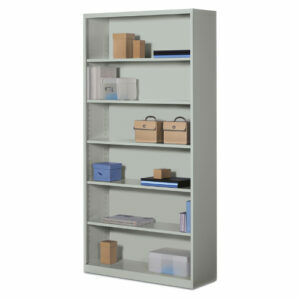 Shelves are adjustable for customized storage. Six high model is also available with doors for open and closed storage. 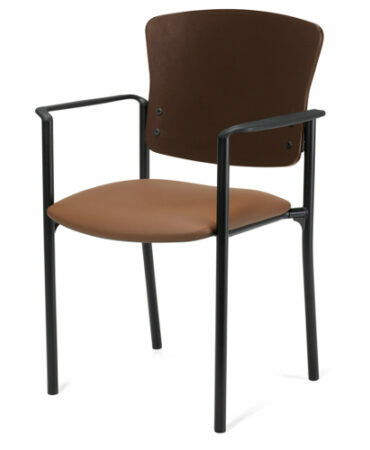 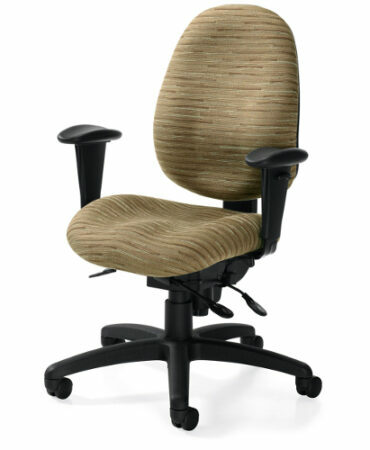 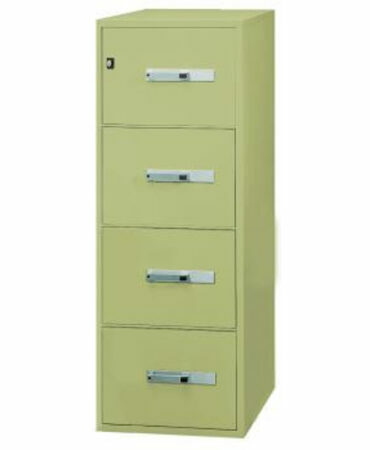 Available in 9 standard paint finishes and 16 special order colors.